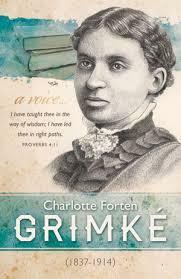 Charlotte Forten Grimké was an anti-slavery activist, African-American poet and school teacher who devoted much time during the Civil War to former black slaves in SC, USA, making sure that they had at least a rudimentary education. She felt it necessary to record the details of her life in diary form and these were eventually published many times over. These journals are acknowledged as being a rare and precious account of life for freed black women living in North America during the antebellum period. 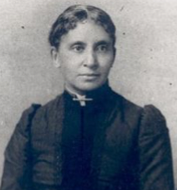 She was born Charlotte Louise Bridges Forten on the 17th August 1837 in Philadelphia into a strongly pro-abolitionist family who belonged to the Forten-Purvis clan. Her father was active in the campaign to assist former slaves, especially those who had escaped before being granted their freedom. 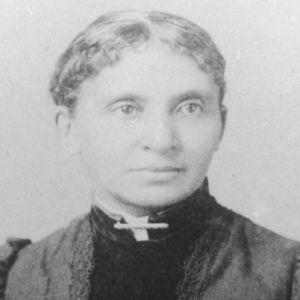 Her mother was of mixed race, being sired to a white plantation owner – she was also Governor Samuel Johnston’s granddaughter. It was a difficult childhood with her mother dying when “Lottie”, as she was called, was still very young but the extended Forten-Purvis family made sure that she was alright. At the age of 17 she went to live in Salem and was able to attend an exclusively white private academy called the Higginson Grammar School. Charlotte thrived despite any potential difficulties and she went on to Salem Normal to begin her teacher training. 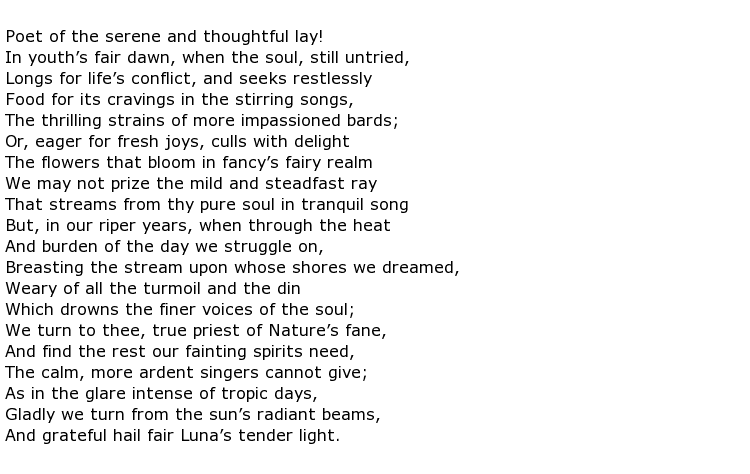 She was a keen student of English literature and was an admirer of the works of Milton, Wordsworth and Shakespeare amongst others. 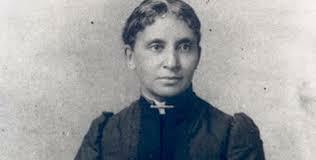 In 1856, newly qualified, she became the 1st African/American teacher employed to educate white students at any public school in Salem. 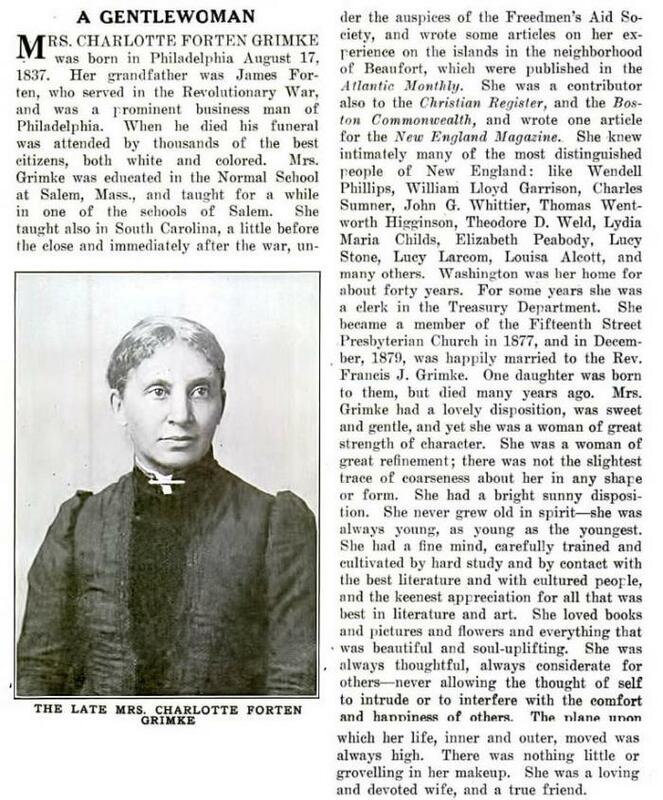 Her progress was halted though when she developed tuberculosis and she then moved back to Philadelphia two years after beginning teaching. She threw herself into writing poetry instead and had a lot of her activist-themed material published in magazines such as The Liberator. These were picked up by the Atlantic Monthly magazine and published in 1864. 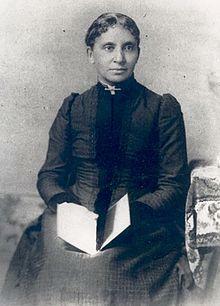 Her work as a teacher was recognised after the war with an appointment at the US Treasury Department as a teaching recruiter. 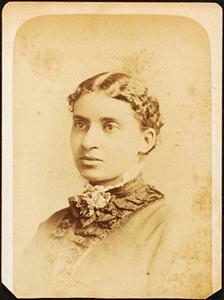 She married in 1878. Her husband was a Presbyterian minister, thirteen years her junior, and they started working together establishing education and charity networks within the Washington D C community where they lived. 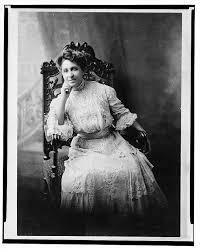 Charlotte soon organised the establishment of a women’s missionary group and worked tirelessly on behalf of those that she felt were racially disadvantaged. Although her literary output was substantial it was mostly in the form of essays and articles for magazines, with her major writing project being the long-running journal detailing her life’s work and struggles on behalf of fellow African-Americans. 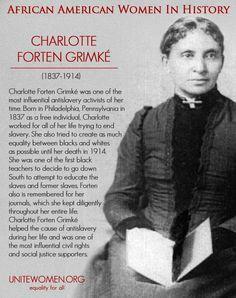 Charlotte Forten Grimké died on the 23rd July 1914 at the age of 76.